Developer Celestino’s plans are on track to develop Australia's first smart city, Sydney Science Park in Western Sydney. Celestino and the University of Technology Sydney (UTS) met with transport and infrastructure experts along with technology providers on Friday to discuss how autonomous vehicle use can be built into greenfield smart cities. 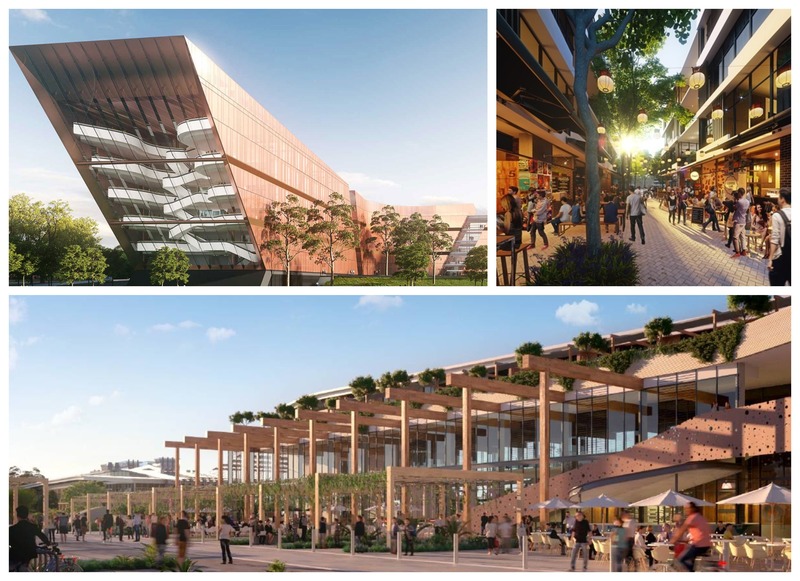 Spanning a 280-hectare rural site, Sydney Science Park is a $5 billion project which aims to deliver a centre for scientific research and development in the fields of food, energy and health, along the route of the proposed South West Rail Link. The thinktank, supported by Transport for NSW Smart Innovation Centre, is part of an expression of interest process that aims to deliver autonomous mobility solutions for the sprawling development. Pegged as Australia’s “first smart city”, the greenfield development is expected to become home to more than 100,000 people, with its first residents expected to move in by 2021. Sydney Science Park -Australia’s first ‘smart city’. The Luddenham site, which sits roughly eight kilometres from Penrith is owned and being delivered by property group Celestino. Celestino chief executive John Vassallo said more than 35 companies were registered to participate in Friday’s planning event, including the likes of Hyundai, Bosch and Westfield. 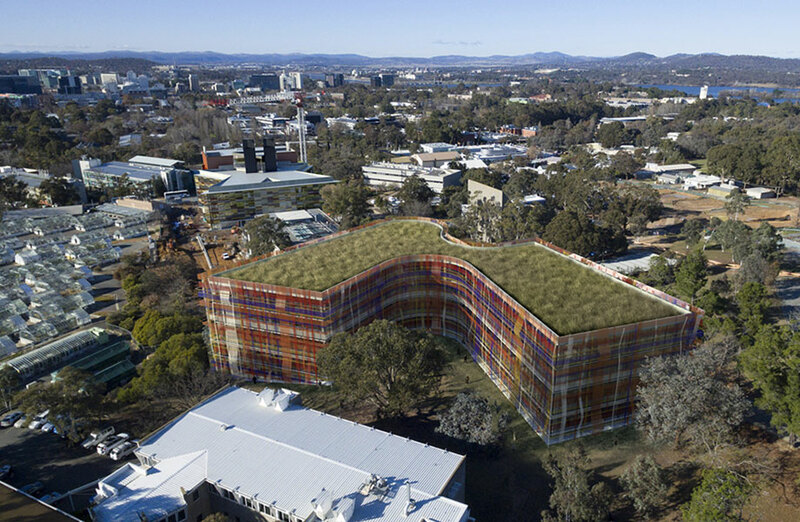 “Our intention is that Sydney Science Park will become an internationally recognised epicentre for autonomous vehicles research and development and commercialisation,” Vassallo said. 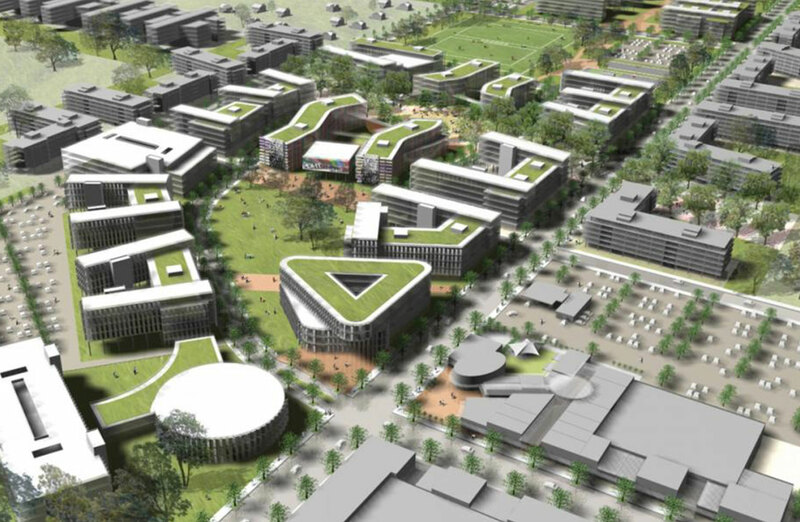 Plans for the $5 billion Sydney Science Park in Luddenham, roughly 42 kilometres west of Sydney CBD. Sydney Science park is located within Greater Sydney Commission's western city with proximity to major infrastructure Aerotropolis. Construction officially kicked off in August last year. Its first stage of development includes a mix of commercial, residential, education, and a one-acre park. This includes 3400 homes, 340,000sq m of commercial space and 100,000sq m dedicated to education. It will also have its own STEM school, which is slated for operation come 2021.